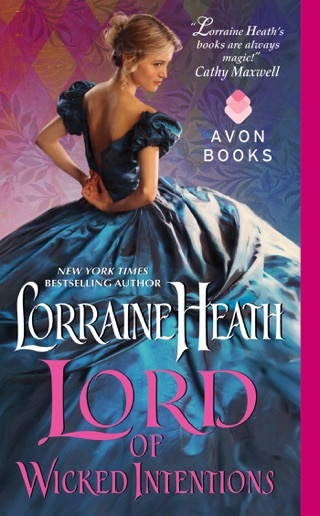 Bestseller Heath (Pleasures of a Notorious Gentleman) launches the Lost Lords of Pembrook series with a one-note antagonist in an otherwise strong tale. 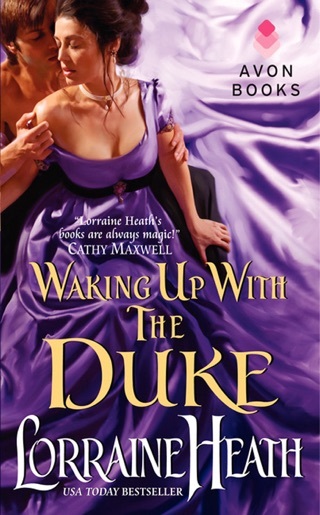 As a child, Sebastian Easton, the eighth duke of Keswick, fled from his murderous uncle. When Sebastian and his brothers return as the legendary lost lords, only his childhood best friend, Lady Mary Wynne-Jones, seems undeterred by his scarred face and missing eye. 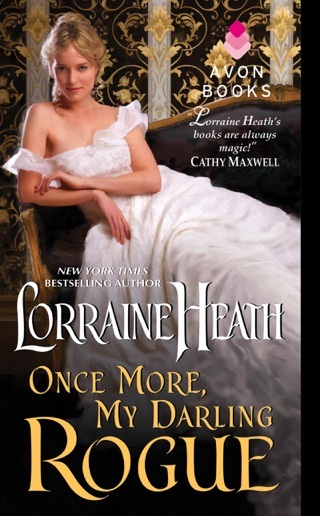 Though Mary s father warns her that her friendship with Sebastian might threaten her engagement, she can t help her attraction to the dark, dangerous man Sebastian has become. Mary s fianc breaks off the betrothal, so Sebastian feels honor-bound to marry her. The middle meanders as Mary competes for Sebastian s love against his desire for vengeance, but when the over-the-top evil uncle appears, Sebastian is forced to understand what is truly important to him. 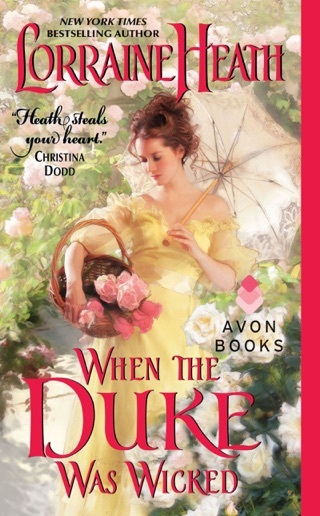 The conclusion is predictable, but Heath excels at depicting the lovers initial courtship and relationship building. It's nice to read a romance that doesn't have a cookie cutter plot. 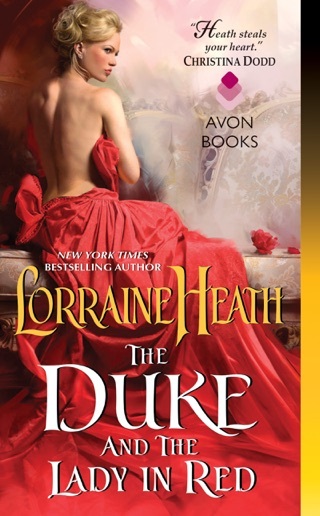 This was a bit different and now I can't wait to read about how the two remaining brothers wound up where they are and the special ladies who win THEIR hearts. I'm sure they are coming.